Separate the eggs, placing the whites in a large bowl and the yolks in a medium bowl. 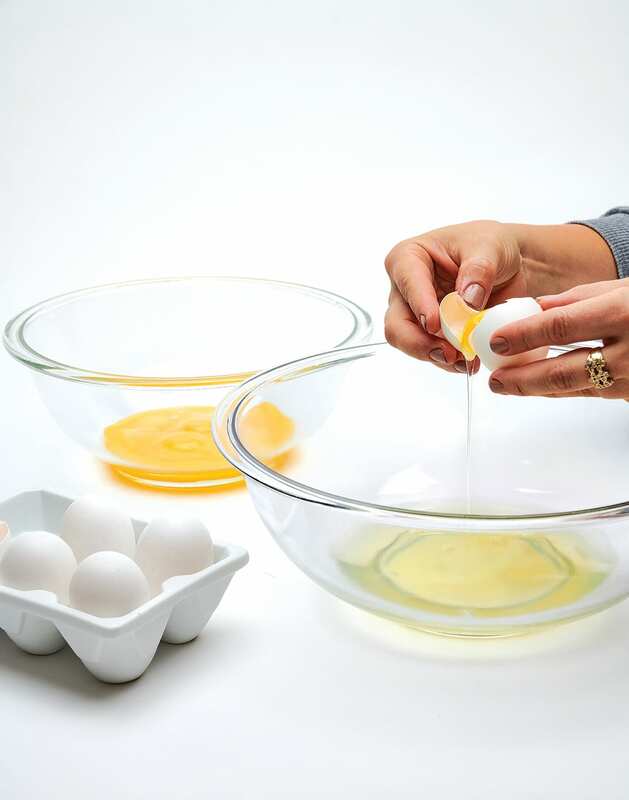 Use a whisk to beat the egg yolks until combined. Drizzle in the rum, whisking constantly to incorporate. 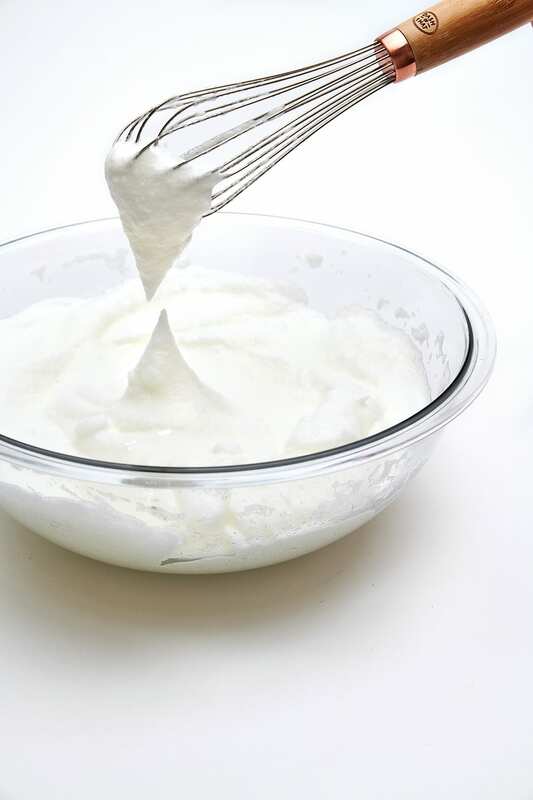 Using a whisk, beat the egg whites by hand until they form stiff peaks. Slowly fold the yolk mixture into the whites using a rubber spatula, adding about a third at a time. Begin adding the spices as you continue folding, until the entire mixture is well-blended. 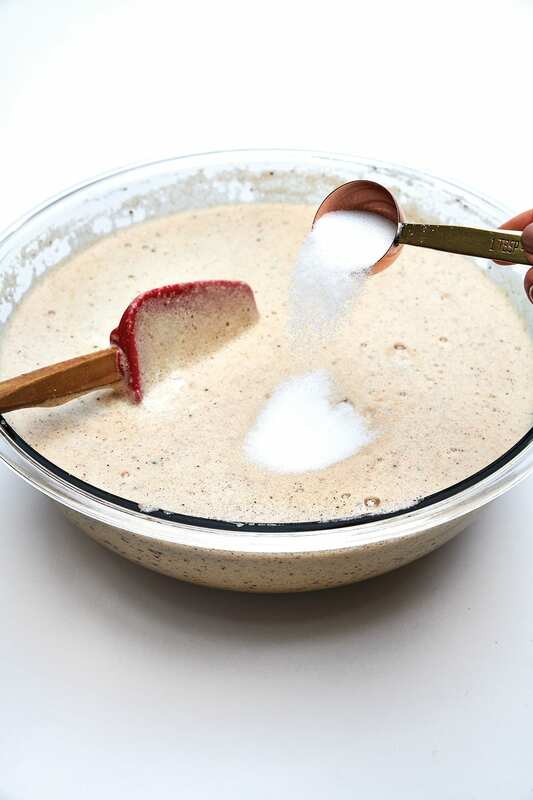 Once combined, slowly add the sugar to thicken the mixture, constantly stirring with the spatula until a thick, batter-like consistency is reached. When winter descends on Detroit, those in the know don their heavy coats and make their way to The Oakland Art Novelty Company, where the classic Tom & Jerry is proffered at the first sign of snow. “The Tom & Jerry has become an integral part of our winter seasons,” says Sandy Levine, the bar’s owner. Made using a rum-spiked, egg-based batter, the steaming drink emerged as a cold-weather staple in New England around 1820. Here’s how they make the Tom & Jerry batter at the bar. And head here for Levine’s house version of the Tom & Jerry cocktail. Separate the eggs, placing the whites in a large bowl and the yolks in a medium bowl. 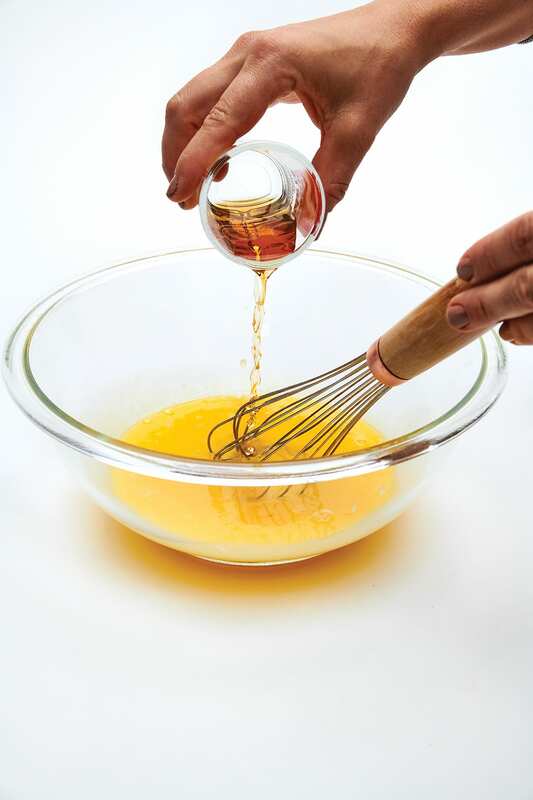 Use a whisk to beat the egg yolks until combined. Drizzle in the rum, whisking constantly to incorporate. Using a whisk, beat the egg whites by hand until they form stiff peaks. Slowly fold the yolk mixture into the whites using a rubber spatula, adding about a third at a time. Begin adding the spices as you continue folding, until the entire mixture is well-blended. 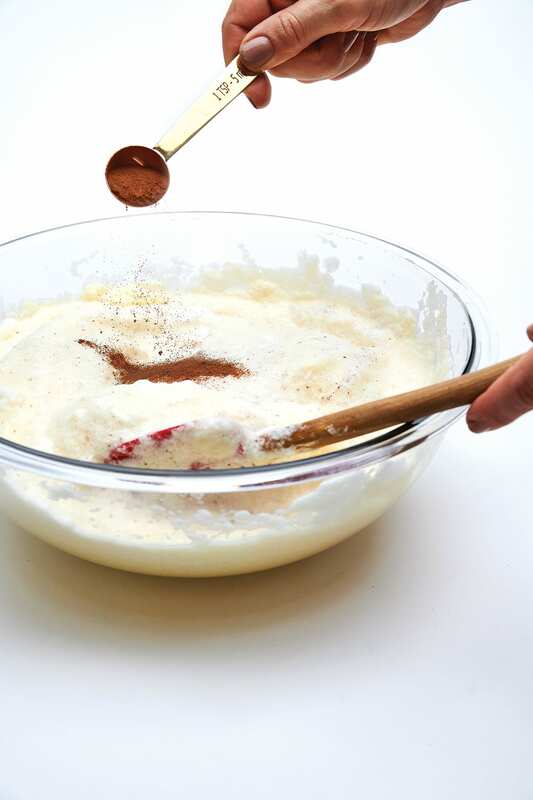 Once combined, slowly add the sugar to thicken the mixture, constantly stirring with the spatula until a thick, batter-like consistency is reached. Transfer the batter to a serving bowl and use immediately to make Tom & Jerrys, ladling out the mixture to prepare the drinks individually.